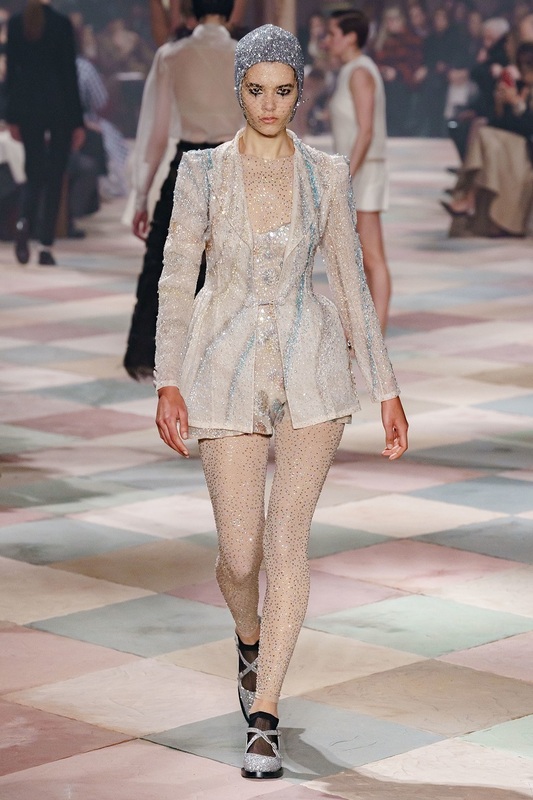 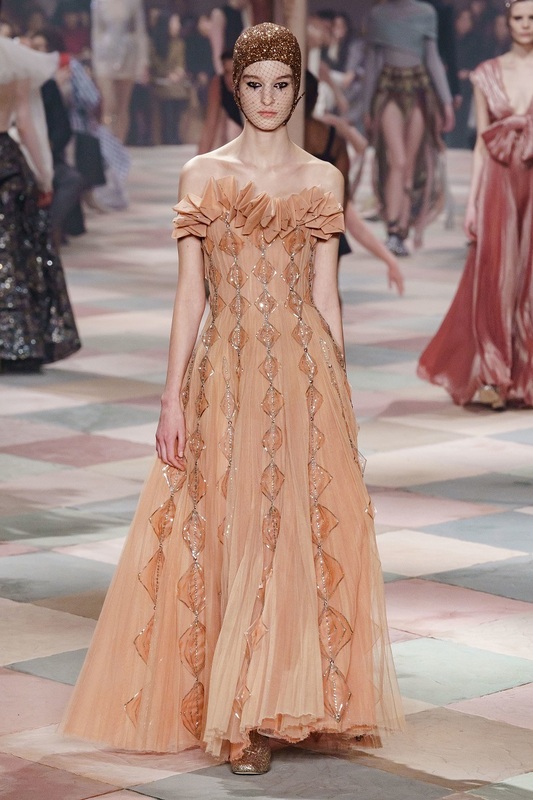 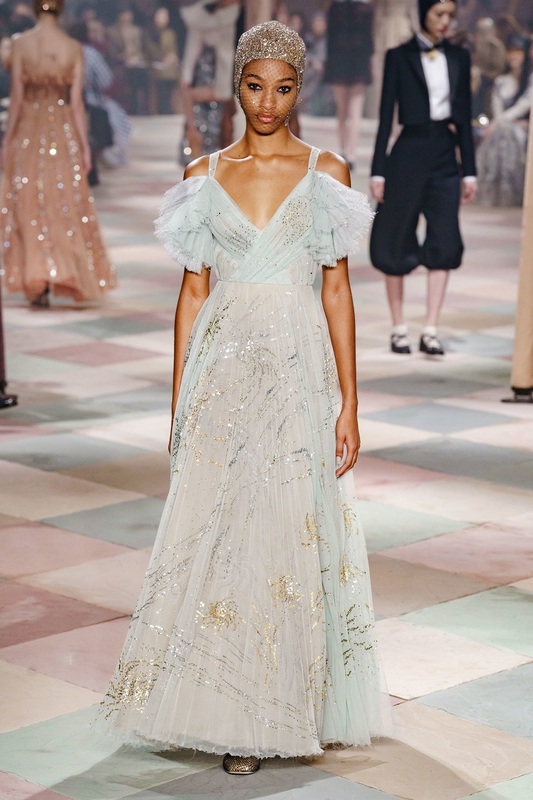 Descending upon the City of Lights was a fashion circus as Maria Grazia Chiuri started off the Paris Haute Couture Fashion Week with her own version of creativity that met with chaos. 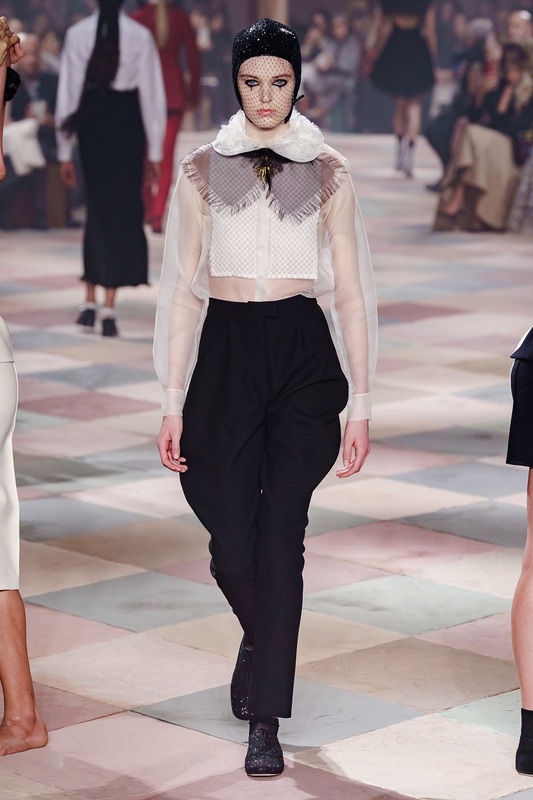 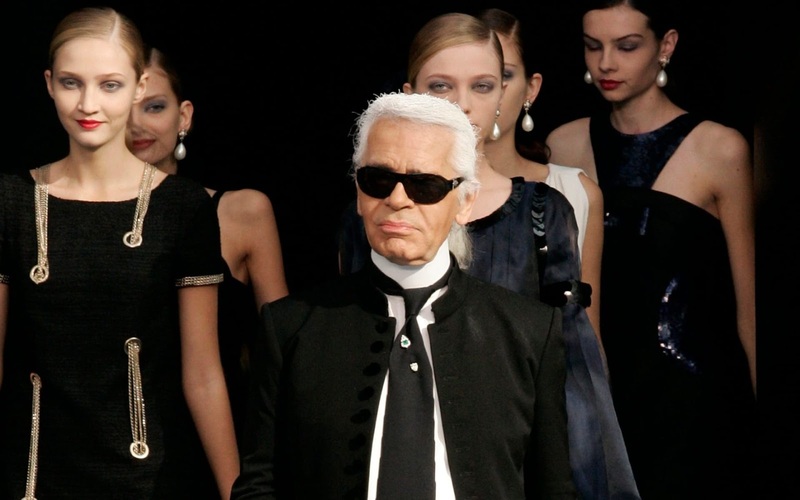 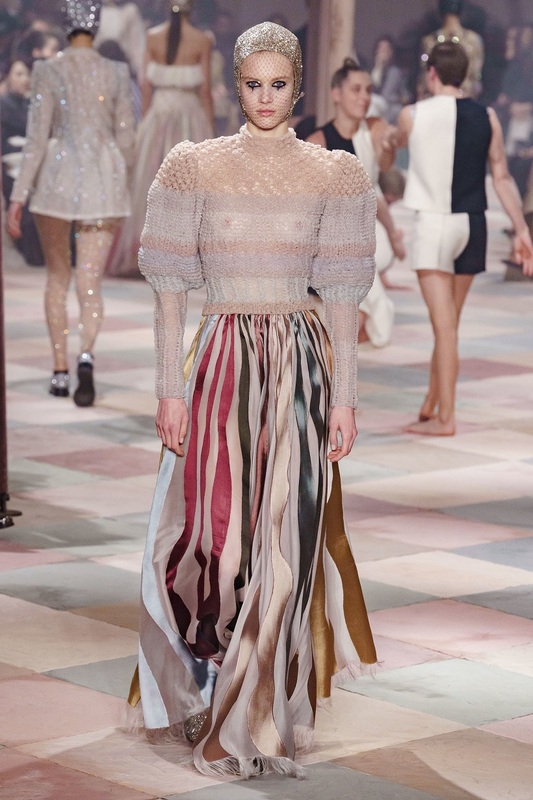 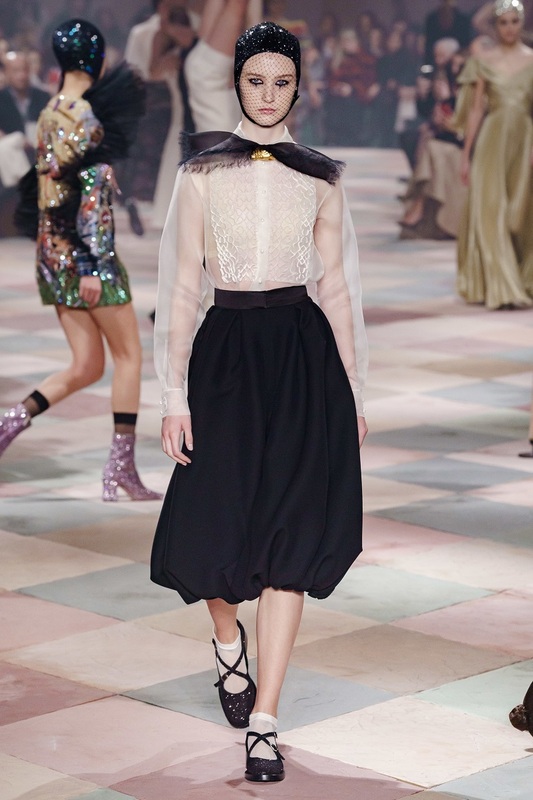 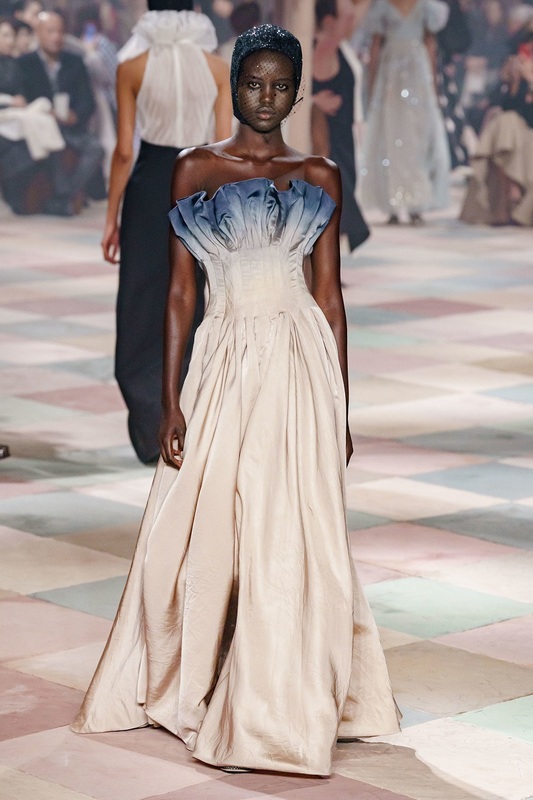 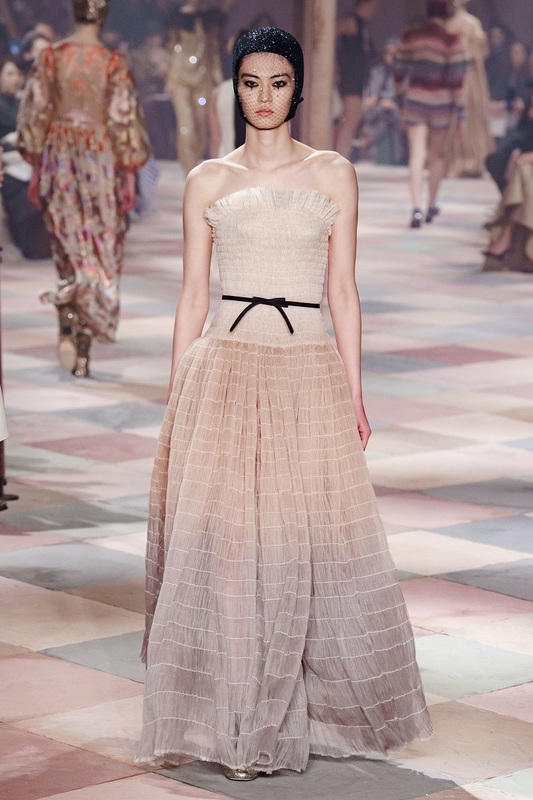 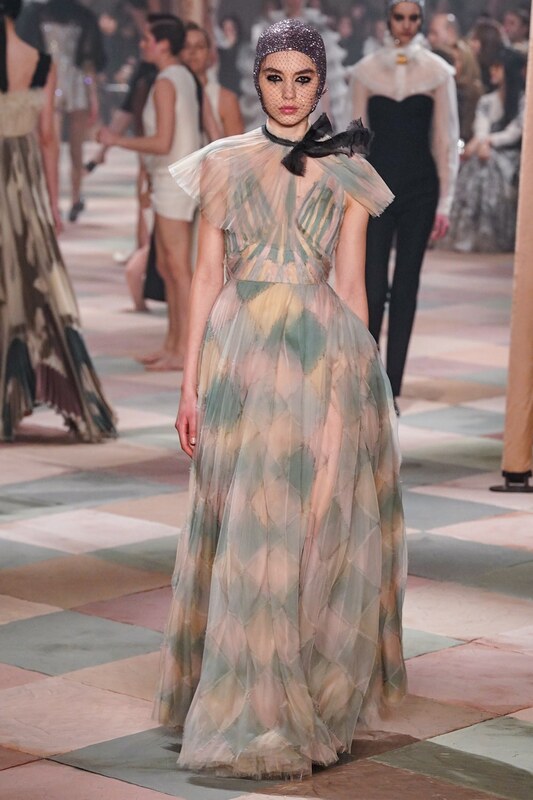 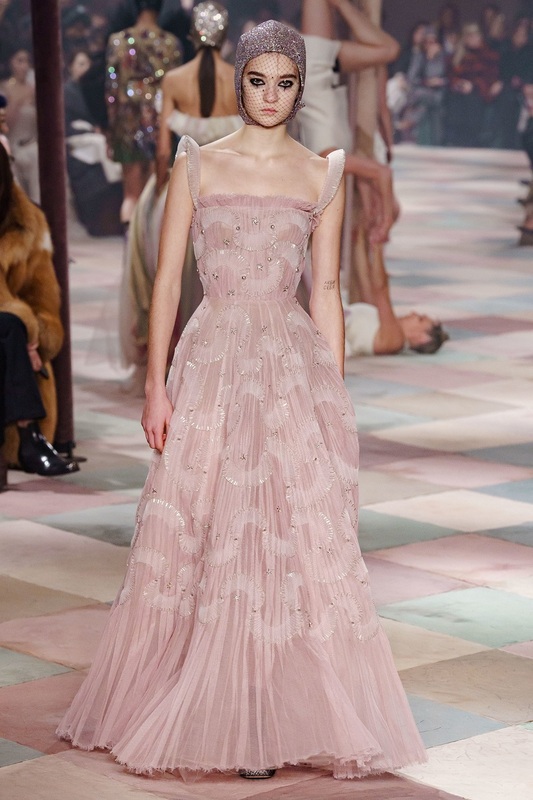 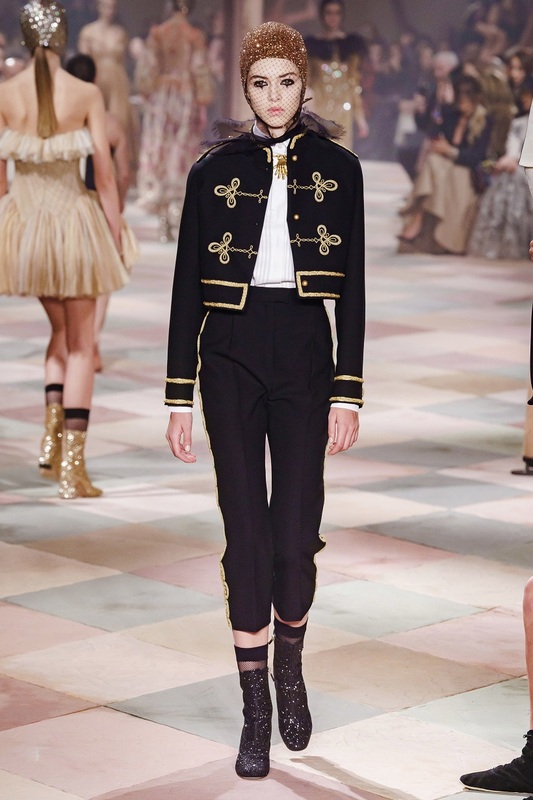 The Christian Dior Haute Couture Spring/Summer 2019 Fashion Show was held in a real big top tent, albeit a very chic one, with the fashion industry's most noted faces taking their spots in the front row to witness a glamorous circus themed fashion show. 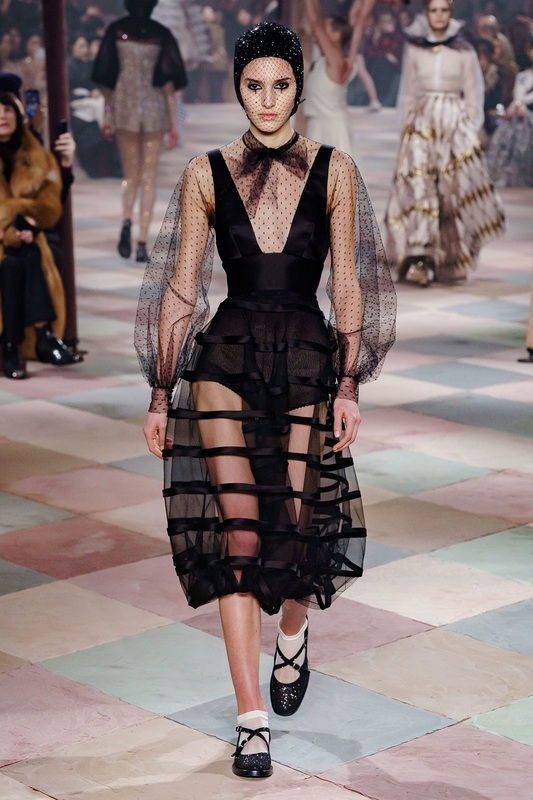 Going all out on theatrics, Creative Director Maria Grazia Chiuri enlisted a troupe of acrobats and contortionists to perform on the catwalk alongside her latest collection. 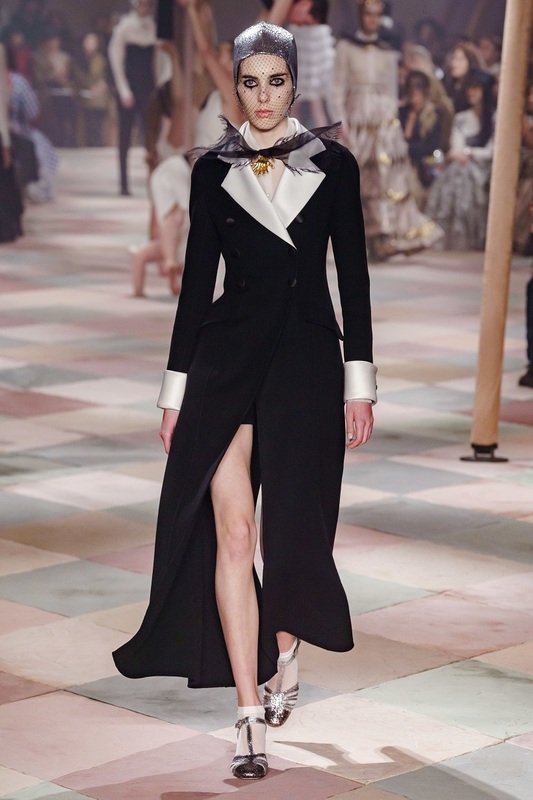 The circus has been an integral part of the Christian Dior history, with Monsieur Dior a regular at the Cirque d’hiver, and the latest Dior Haute Couture collection revisited history with its Victorian fairgrounds and Cindy Sherman's unnerving clown photographs that were looked at for inspiration. 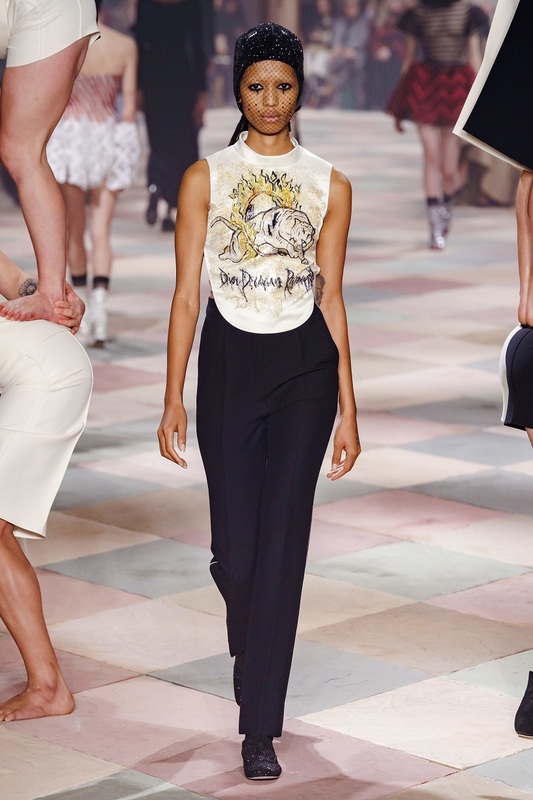 A topsy turvy collection, it featured ruffle collars, jester patchwork and bold silhouettes that would sure be an interesting offering for fans of Dior's signature contemporary designs. 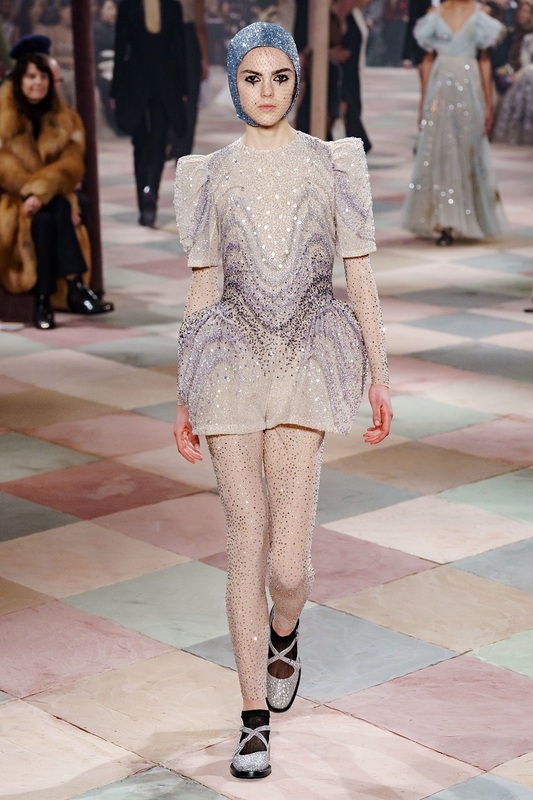 Also seen on the runway were raw edged silk bandage gowns, thigh high tutus and unitards in muted colours with embroidery taking center stage. 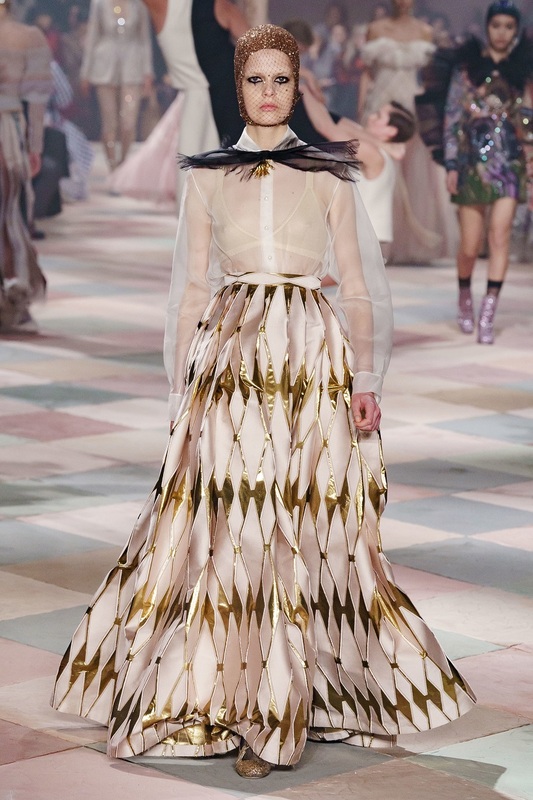 Models sashayed down the runway wearing skull caps with harlequin silk trapeze cut gowns that offered details of oversized bows and glittering bead work, with a colour palette of dusty hues. 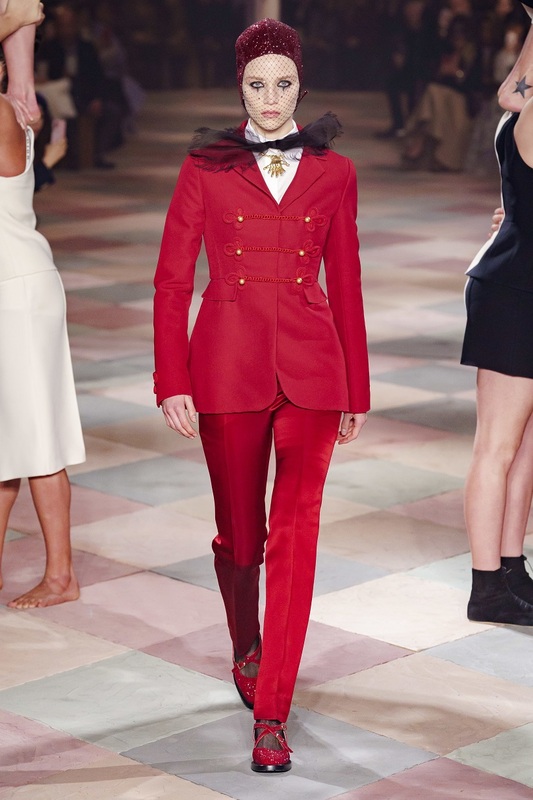 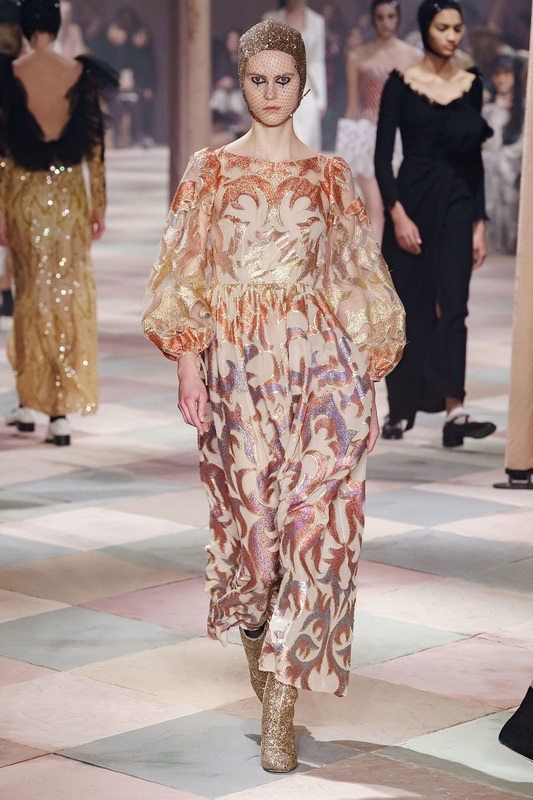 An intentional imperfect finish was seen on the ensembles that gave a feel of vintage on the runway, and with the circus theme, the fashion show was an out of the box whimsical fancy dress show restored for the current era. 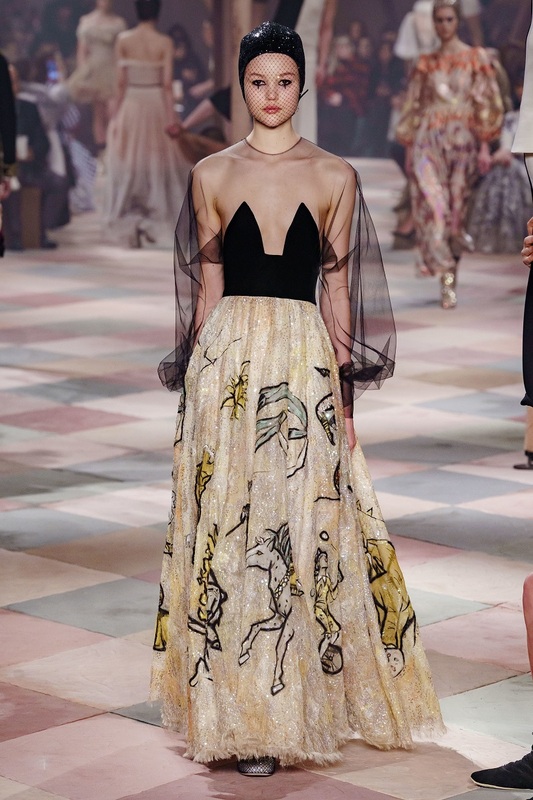 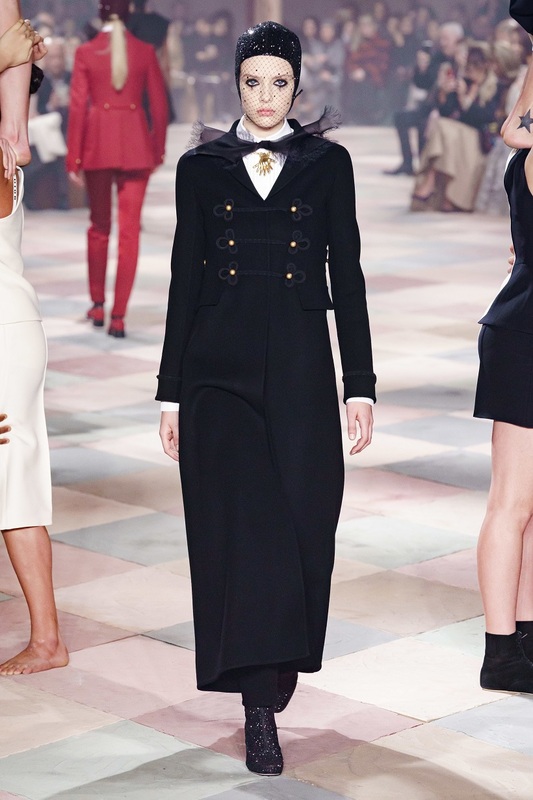 Maria Grazia Chiuri through her Dior Haute Couture Fashion Show showed off her prowess as a tailor, and brought forth dazzling ringmaster jackets with elegantly cut bloomers that were some of the best designs showcased on the runway.